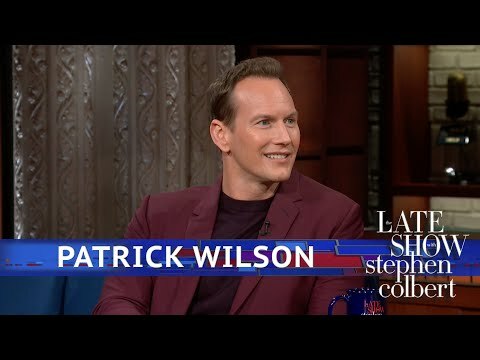 Have you seen Patrick in "The Conjuring" movies ? Have you seen Patrick in "The A-Team" ? Who is your favorite of Patrick's leading ladies (please vote for the actress's performance not the film)? 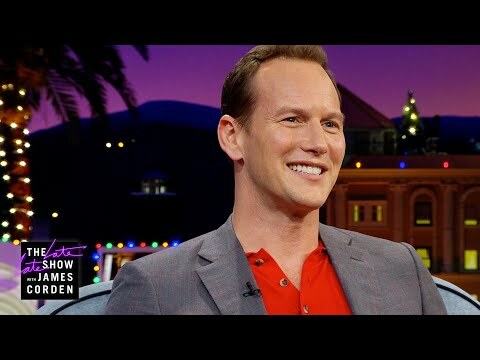 Which is your favorite film starring Patrick Wilson? Promising and, in places, highly effective, this haunted-house variant more than fulfils its Friday Night fright flick duties but could have pushed through to a whole new plane.